For most Americans, water chestnuts are synonymous with the bland and crunchy sliced vegetable found in Chinese takeout and '70s-era "Asian" salads. 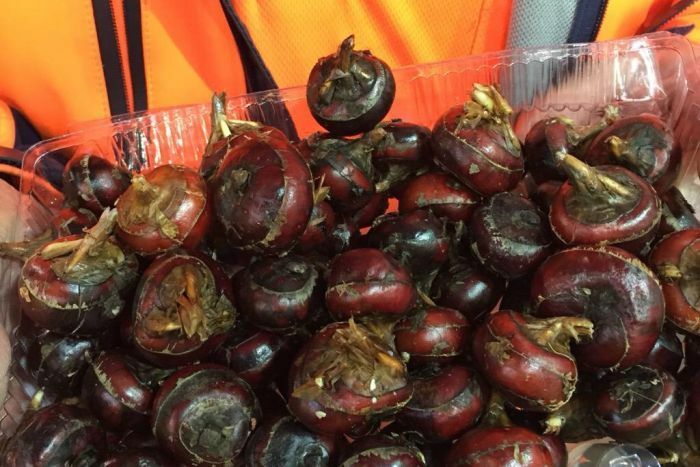 But real water chestnuts—the fresh kind, that is—are fantastically flavorful and downright fruity: sweet and nutty and tart all at once, like a cross between a coconut and an apple, with the texture of an Asian pear.... 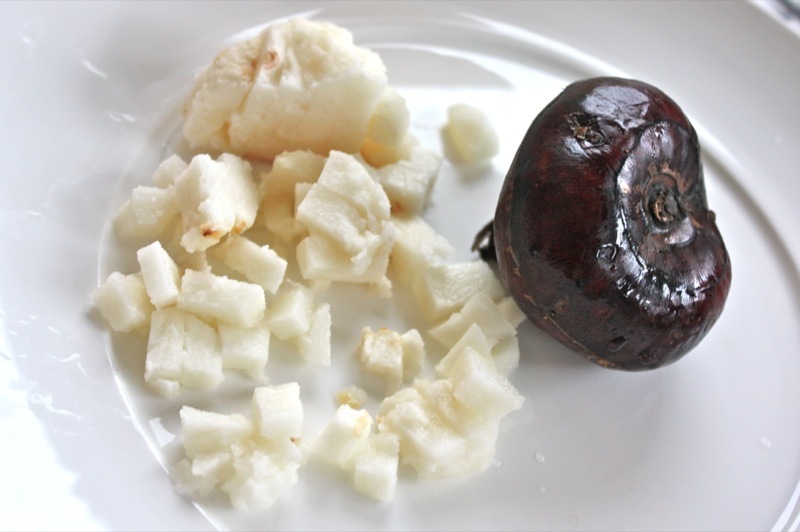 If you don’t use the peeled water chestnuts right away, store them covered in ‘fresh’ water. They should keep about two to three days in the fridge. 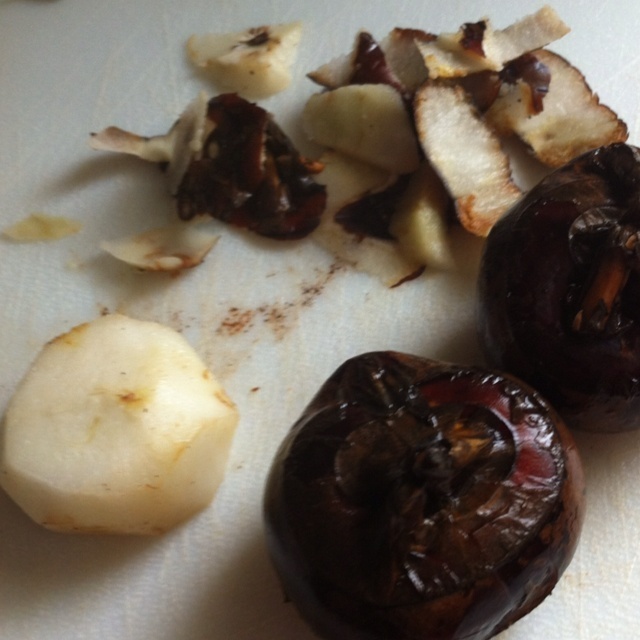 But remember to change the water daily to preserve the flavour and texture of the water chestnuts. Rinse the chestnuts under cold water. Lay them on a towel and pat dry. Lay them on a towel and pat dry. Before roasting chestnuts, you must score them to allow steam to escape and prevent them from exploding like chestnut bombs while cooking. Fresh raw water chestnuts contain slightly more fat than the canned variety, but it’s the good kind. Studies have found water chestnuts to contain flavonoid antioxidants like catechins, specifically epicatechins (as do dark chocolate, red wine, and green tea).